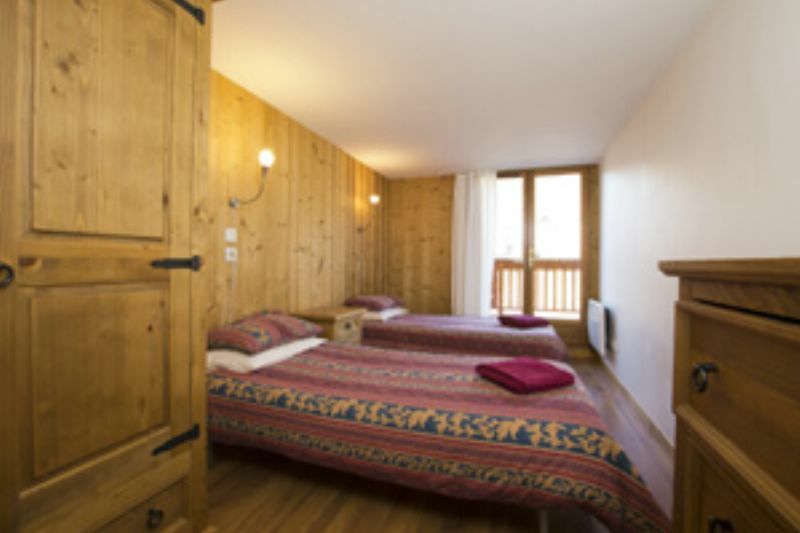 We could offer you sole occupancy of our chalet La Vieille Ferme de la Moussiere in the Portes du Soleil. We are located in St Jean d'Aulps (just outside Morzine); a lovely traditional village with its own ski slopes and a range of shops, bars and excellent restaurants within easy walking distance of the house. We can provide airport transfers and offer free private transport to/from any of the Morzine area ski lifts - so the heart of the Portes du Soleil ski area and a huge range of ski pistes (650km) can be reached within 10 minutes. 7 nights sole occupancy from 3rd March is £10,211 based on 15 guests. We can accommodate 17 maximum. Your holiday will include a modern, restaurant quality menu, a brand new luxury hot tub, stunning sun balcony with views of the Vanoise National Park, a selection of FREE DOUK handcrafted test snowboards, Go Pro’s, large mini bar with craft beers and upgrade wines and even a mini art gallery in our lounge. Other extras include free flowing wine over dinner, local cheese tasting evening, cosy dressing gowns and complimentary ECO brand toiletries. We still have availability for the week commencing 02/03/19 at just £5500 up to 14 guests. We offer excellent value for money for sole occupancy bookings as up to 4 stay free! We will only ever charge for 10 adults! We are an owner run chalet so expect expert, personal service. We can help you arrange transfers, exceptional value ski and snowboard lessons and expert fitted ski hire straight to our door. My ski in/out catered chalet at Les Arc Paradiski would be perfect for your group - 12/14 beds in 6 all full ensuite bedrooms, hot-tub, wifi, 2 lounge areas with TV, log-fire, minibar. Ski to the door/lifts on easy blue run, plus minibus shuttle to main lifts and ski school at Arc 1600. Lessons arranged, lift passes supplied, equipement supplied and fitted in house. Price for sole occupancy £7500. Aiport transfer included if you book quickly! 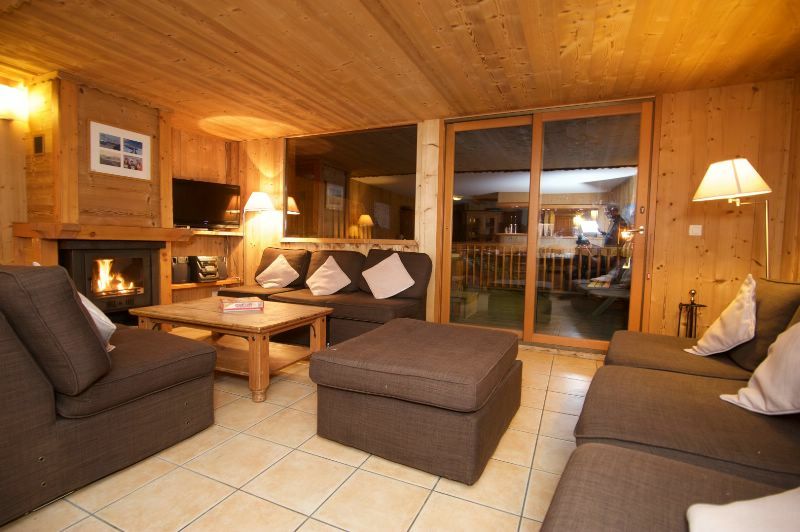 This lovely chalet has a large terrace and an outdoor hot-tub on the lower level. The piste is just over the road and the village centre is only a short walk away. We can offer 02nd to 09th March from £743 per adult including return Geneva Airport transfers within operational hours (approx 1 hr 15). For sole occupancy & child prices please contact me directly.